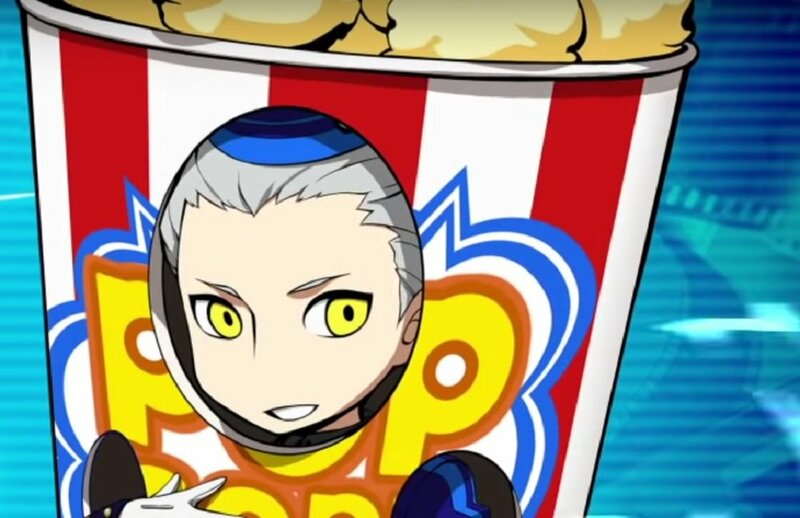 Today is a day that exists, therefore publisher Atlus has decided to drop another character trailer for the upcoming chibi-filled sequel Persona Q2: New Cinema Labyrinth, headed toward Nintendo 3DS. The star of today's short trip into weirdness is not, in fact, a member of SEES or The Phantom Thieves, for it is Velvet Room assistant Theodore, who makes an appearance in Persona 3 Portable - should the player choose the female protagonist. The polite young servant is seen here dressed as a large bag of popcorn, because reasons. No doubt his role as assistant transitions to him being an usher in the cinema-set new adventure. Theodore's trailer is the eighth character trailer so far, with a long road ahead until the remaining cast of this strange-looking title have all had their moment in the spotlight. Persona Q2: New Cinema Labyrinth launches in Japan on Nintendo 3DS November 29.